PLUMB CRAZY is available on the NOOK! Happy Day! 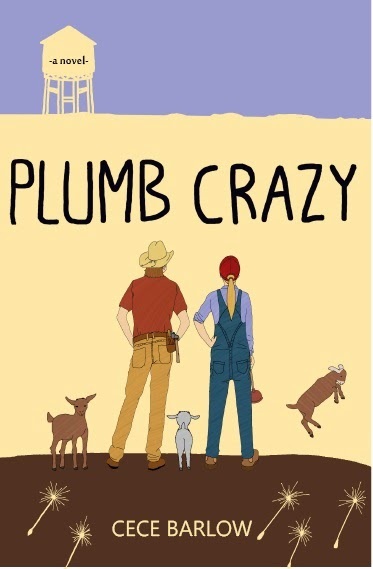 PLUMB CRAZY is available on the NOOK! Yes, NOOK readers, you can load it NOW! Perfect for cozy winter days reading. Pour hot chocolate. Find a fuzzy blanket. Pull out the NOOK. Load PLUMB CRAZY and let the Texas summer warm you up! Here is the link!